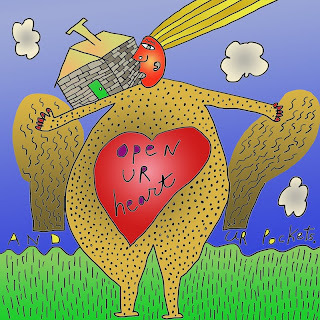 Open ur heart and ur pockets. Some give at the office, but not at home. Some give for merit. Some give their money but not their heart. Some can't give, even to themselves. Some can give to others, but not themselves. What did the ancient monks give? Their bowl would dry up if they didn't teach, so I'm not sure we can call their teaching a gift. And the peasants who'd share their food with the monks did so for teachings. Was that generosity? Some give because people will think less of them if they don't. One time, in college, I wanted something to happen, so I took five dollars and put it into a donation box in the church. Then the good thing happened... so I went back and got my five dollars. How many years of damnation will that earn me? Another time, in Mexico City, I saw a begging woman with a little child. The child, like so many poor kids in Mexico, had an older face but a very small (malnutrition) body. What did the mother do after she accepted a gift from a passerby? She went into the nearby church and gave the money to the offering box. My parents were very generous with their hearts and time. They would work hard to help people in need. But they weren't very generous giving money away. I suppose I'm pretty much the same. The part of the precept that is particularly challenging is "do not be withholding." It merges with compassion, doesn't it? 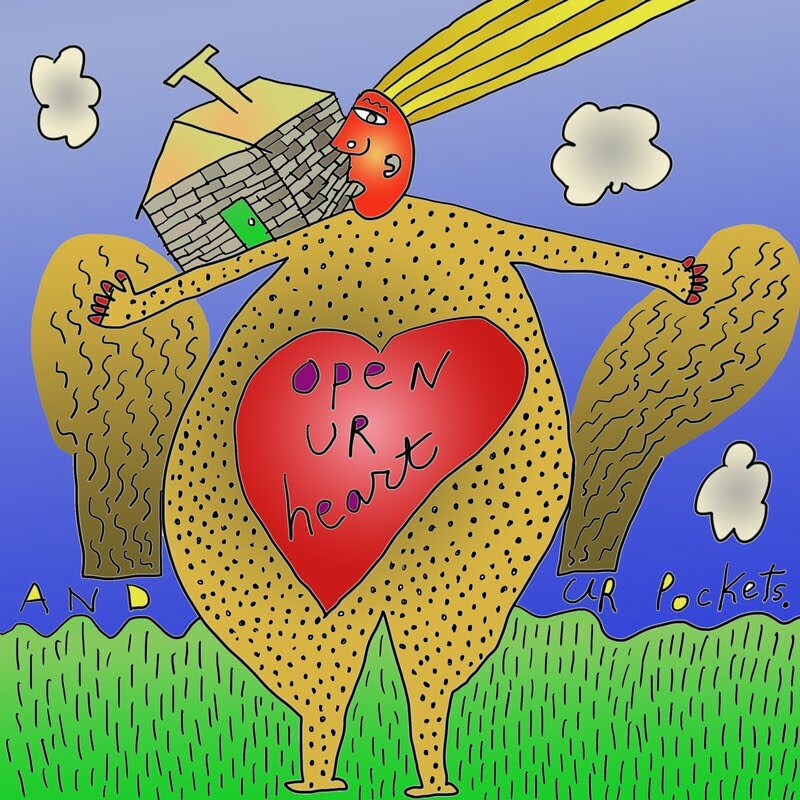 How do I open my heart to others? What is generous? A vexing question. H.